A perfect choice for your style could be in any moment a Oxford shirt. But, actually what this is all about this kind of shirt. 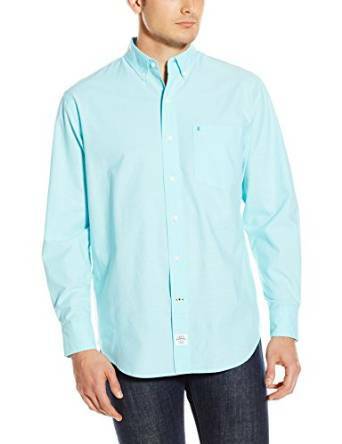 Originally made in the 19th century by Scottish fabric mills has as a main and principle characteristic a basic single stitched button down collar look. So, yes Oxford shirt name is unrelated to the place where it occurred. Their usual colors are light blue. Thus the desire to experience, manufacturers have released four new types of materials calling them by the time most popular universities: Harvard, Cambridge, Yale and Oxford. 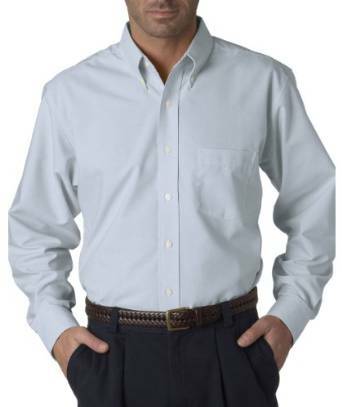 Of the four only Oxford material was requested by the market and gaining popularity unrivaled. In fact, everything comes from Oxford fabric. A fabric made from two types of threads woven in length, with a thicker thread on the cross. Oxford shirt today is known as the collar that comes in buttons. But there is also a version with a simple collar, less known. Eventually the name is not given the material and type collar. 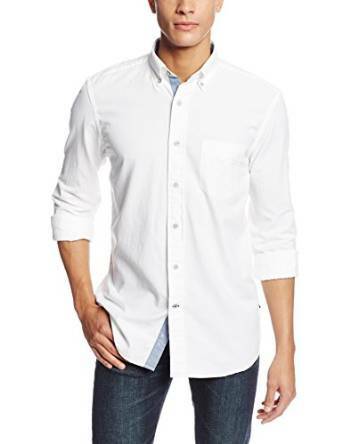 No matter your style this shirt can be worn in various outfit combinations. Combine it both in casual or even elegant situations. 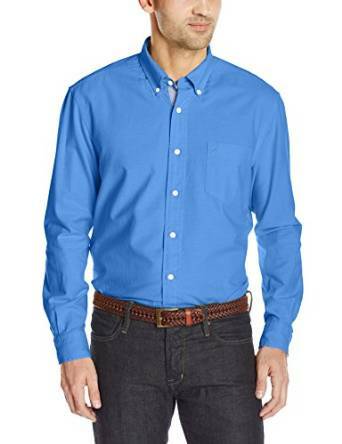 This shirt you can wear it at the office, or in business meetings, or in situations which requires to be very elegant and stylish. Also take into considerations that you can wear it in casual outfit combo’s. For example, if you think to look nice for a walk, or going out with friends, or even going to a job which not requires any mandatory office suits. 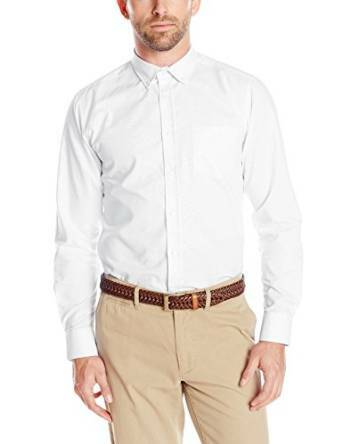 Oxford shirt is a must in any man’s wardrobe, you must be aware of that. Of course, after that it is important how to choose it and moreover to combine it inspired. This depends on you almost exclusively. You can try different ways of wearing it and after that to decide it which best fits to you.